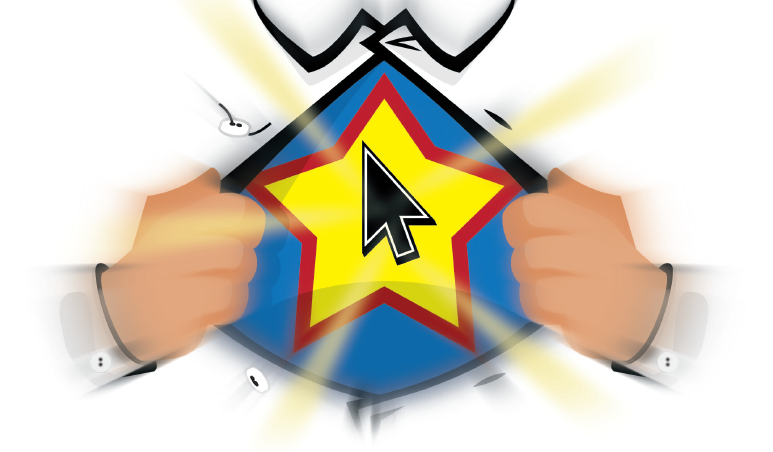 Who is the hero of your ads, and why does it matter? You are here: Home / Columns / Who is the hero of your ads, and why does it matter? Have you ever noticed how most Internet companies advertise their services? One company has super-fast speeds, one has ultra-fast speeds, one has blazing-fast speeds, and another has lighting-fast speeds. 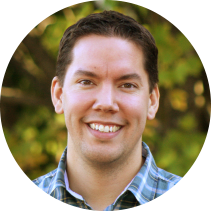 Ian Doescher is the director of nonprofit marketing at Pivot Group, a marketing agency in Portland, Oregon. He can be reached at ian@askpivot.com. What’s the difference between super-, ultra-, blazing-, and lighting-fast speeds? Your guess is as good as mine. These companies are making a mistake many advertisers make — and maybe you do, too. They’re making themselves the hero of their ad. They’re saying, “Look at us! Aren’t we fantastic? You need some of this.” Unfortunately, this isn’t the kind of advertising most consumers find most compelling. Who are your customers and what is their lifestyle? The answers to these questions determine how you portray customers in your ads. Think of companies who do this best, like Nike. People in Nike ads are athletes of all kinds. They push themselves to be better, to work and play hard, to “Just do it.” And who is right there to support them in their lifestyle and their goals? Nike, of course.Do some work figuring out what story your ideal customers are living in. Are they people of leisure trying to create a peaceful nature setting for their lives? Are they ambitious workaholics who depend on their greenery to keep them sane? Most importantly, what problem are they facing? If your customers are the hero of a story, what is happening in their story that causes them to need you? How do you help them? The more specifically you can identify how you solve a problem for your customers, the more effective your ads will be. Florists often do this well by showing how a person (the hero) has screwed up and how flowers are just the perfect thing that helps them say “I’m sorry” to a loved one. What about you? How are you helping the hero continue, or achieve, their quest?As you think about this, keep in mind why customers really choose you. Let’s revisit the Internet example briefly. People don’t switch Internet providers because they sit at home and think, “I need faster Internet.” Instead, they switch after several nights spent trying to watch Netflix while sitting through 45 minutes of nothing but the buffering symbol. What makes people choose a nursery, whether retail or wholesale? It’s not just a person thinking, “I need some plants.” It’s the person who has been looking at their ugly yard for a long time and finally decides to do something about it. It’s the retailer who can’t get the unique plants they want to sell and wants a new solution. How do you convey everything quickly? You have only a moment to catch someone’s attention with an ad. Your design and messaging should instantly evoke the story you want to tell. From there, identifying the problem your potential customers are facing and addressing it quickly can happen in a couple of sentences of copy, if you do it well. What else needs to change? Is your tagline all about how great you are, or is it about the customer’s journey? Is your typical imagery just impressive-looking shots of your plants and trees (all about you), or are you evoking your hero’s story with your images? Do you use the word “we” more than you use the word “you”? Are there other things about your ads that need to change to make the transition complete? When you make your potential customers the heroes of your advertising, when you make it about them, not about you, you speak to people’s hearts and give them the best reason possible to buy from you: because, with your help, they are heroes who will reach their goals. 1 Donald Miller on Branding Your Story (2015, July 13). Retrieved November 14, 2017, from https://www.entreleadership.com/podcasts/donald-miller-on-branding-your-story.